Complete Set! 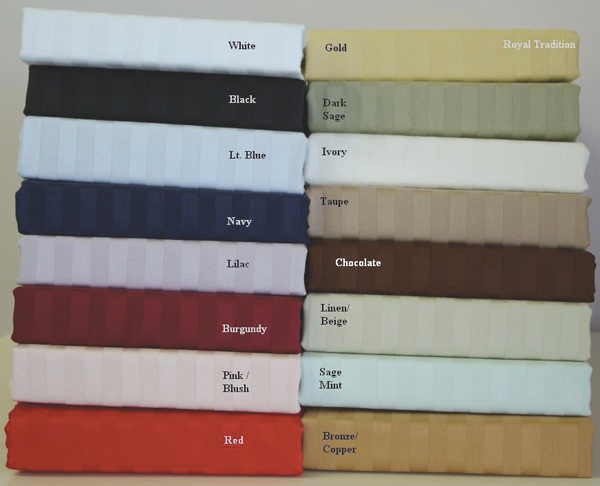 Top sheet (66 in. x 96 in. ), Fitted bottom sheet and one matching pillowcase.